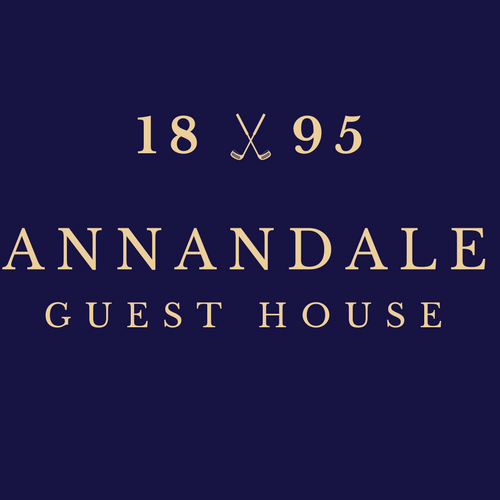 This package consists of a minimum 4 night stay with us at Annandale Guest House together with two games of golf. 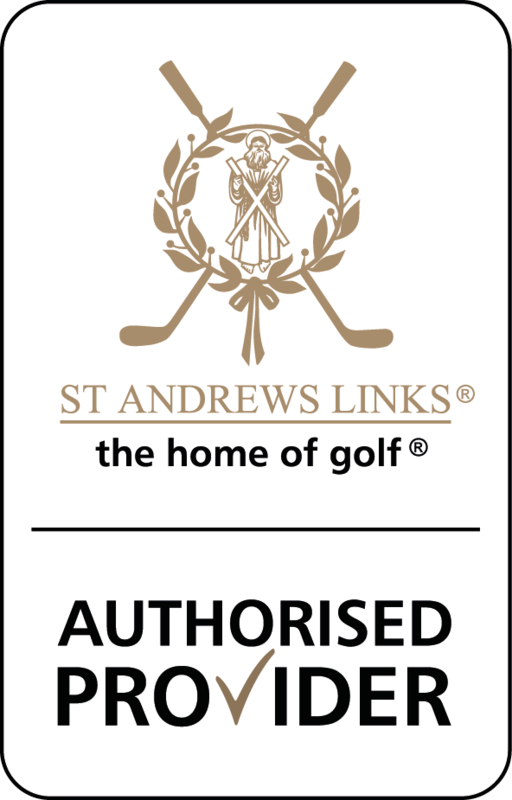 One game will be on the Old Course and the other will be on the New Course, Castle Course or Jubilee. 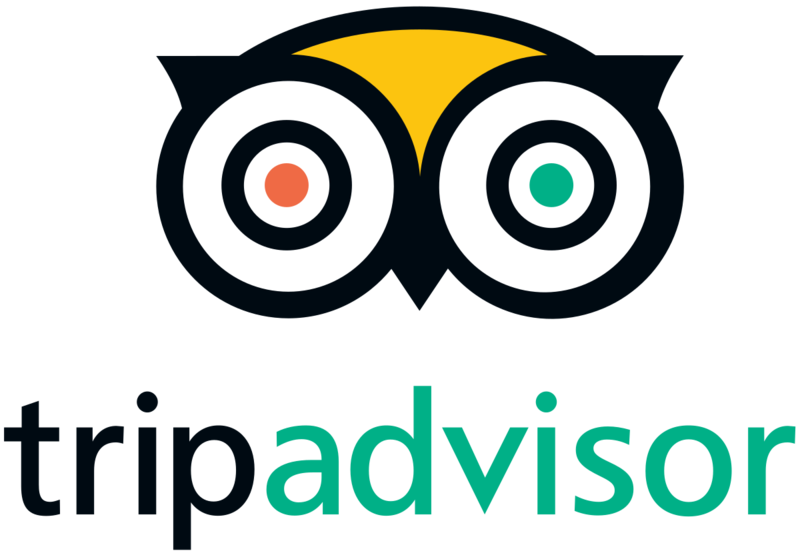 Accommodation includes Full Scottish breakfast will be in of our En-suite Double/Twin Rooms or Ensuite Double/Twin for Single Occupancy basis.